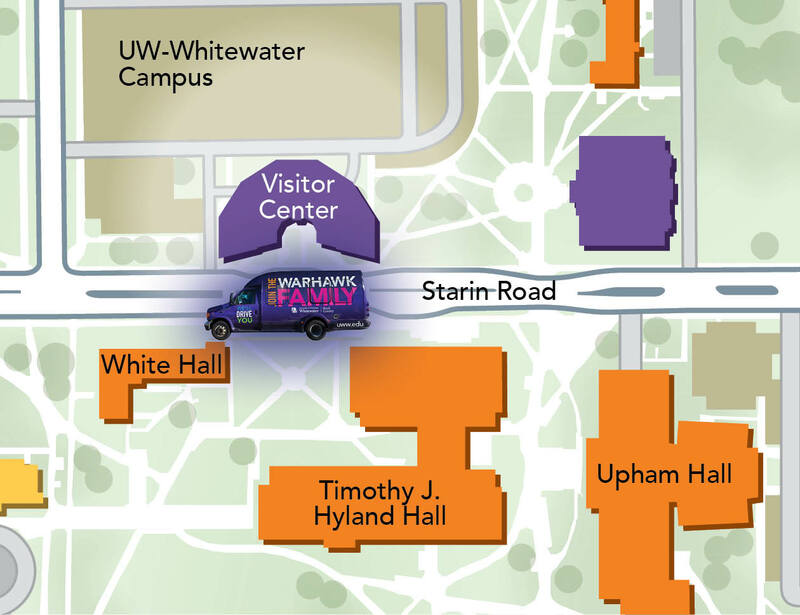 With two campuses, UW-Whitewater students, faculty and staff at both our Whitewater and Rock County locations have even more places to go. 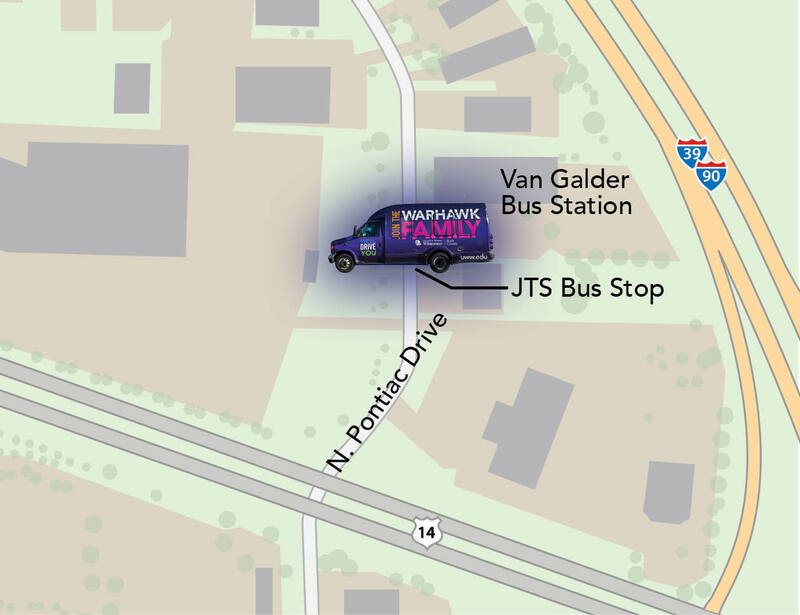 With three stops and connections to transit options, shopping and restaurants in Janesville and beyond, our FREE shuttle can get you there — just bring your HawkCard! The free shuttle between our two campuses makes it easier for U Rock students to live in the residence halls on the Whitewater campus. Relax with music or catch up on homework as we do the driving. Students, faculty and staff are welcome on the free shuttle, which runs Monday through Friday. The shuttle stops at three locations. For a complete schedule and riding information, visit the Warhawk Shuttle Service page.